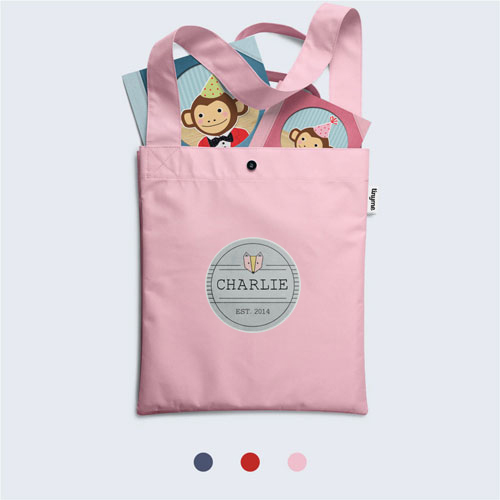 Tinyme personalized bags not only feature the cutest designs you'll come across, but these kids bags are durable, lightweight, and brimming with pockets, pouches, and secret compartments. 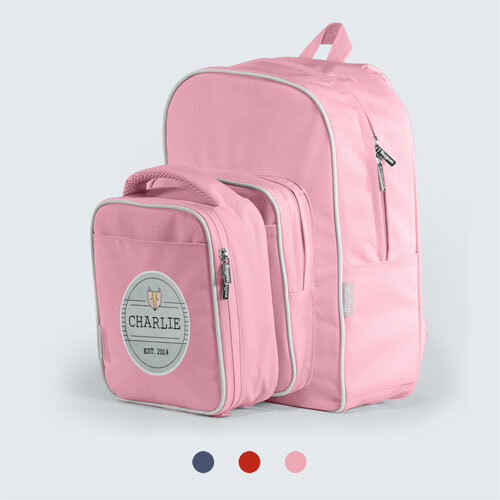 Listen up, because we're about to let the cat out of the bag about Tinyme's spiffy personalized bags and personalized backpacks. 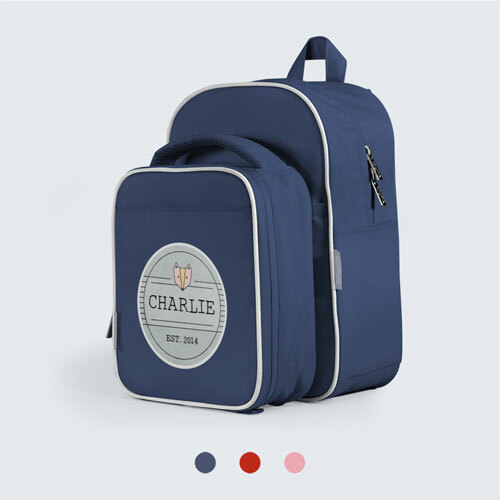 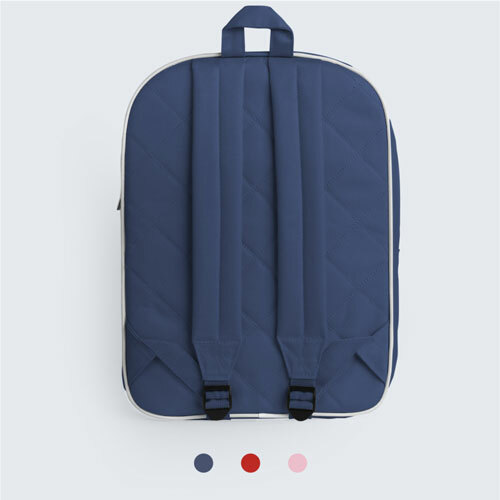 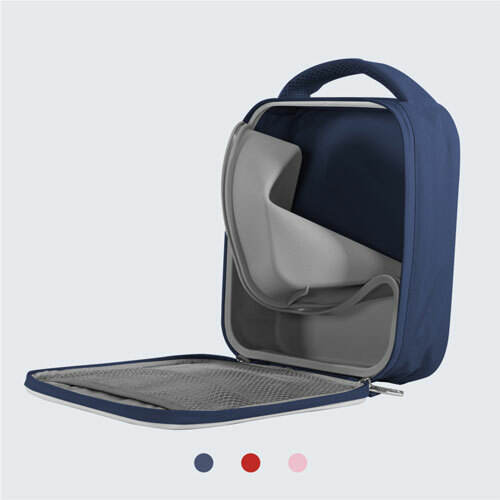 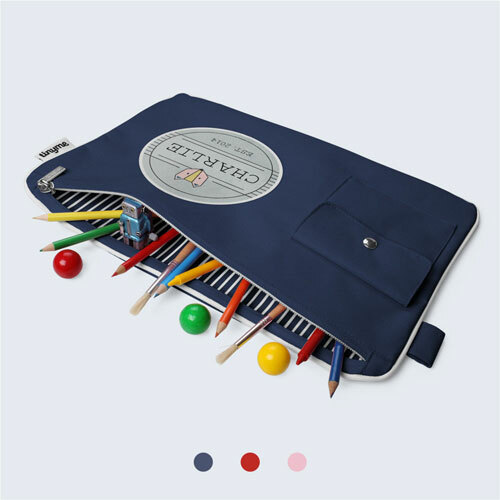 Whether you're after a sweet and simple library bag or a kids backpack with all the bells and whistles, Tinyme's range of cute personalized gear will mean that no one will bag your kiddos' sense of style. 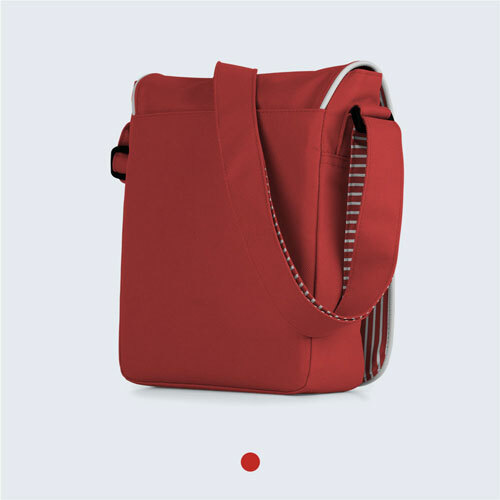 Dull colours and fiddly fasteners have no place in the land of Tinyme: we're all about traffic-stopping hues and kid-friendly design. 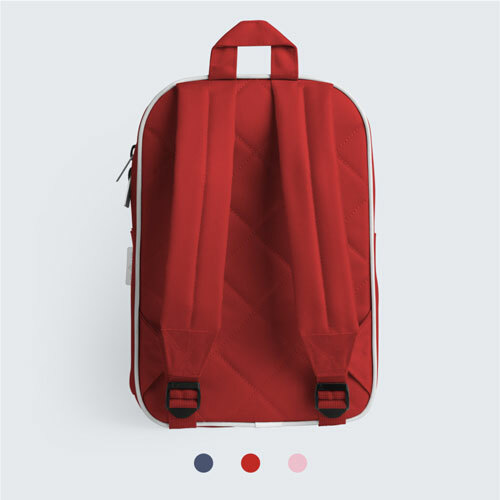 Think secret compartments, comfy straps and materials so durable that they'll stand up against even the most rough-and-tumble youngsters. 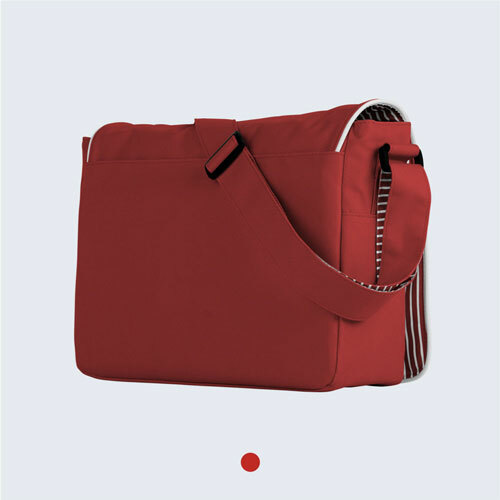 Now, we're not usually the type to label people, but bags are another matter altogether. 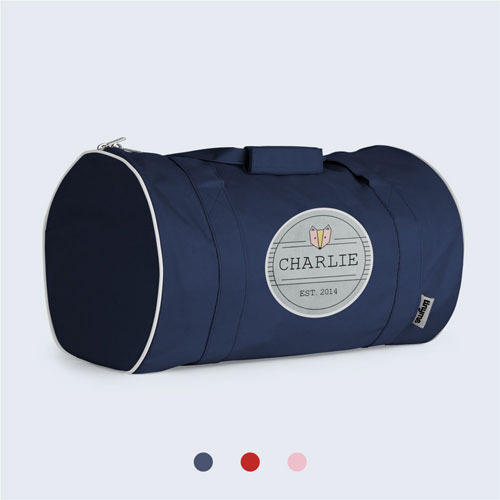 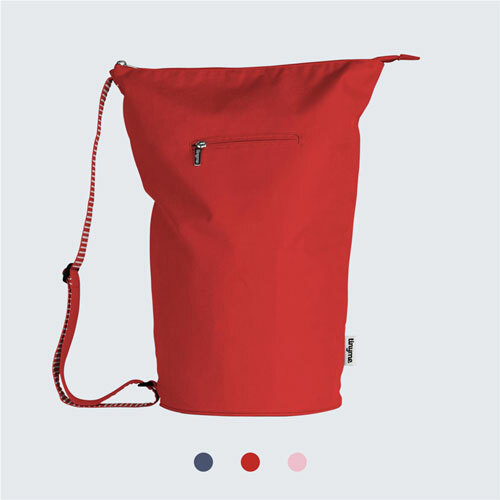 So, no matter what your kids are looking to tote about, our range of kids' bags and totes will ensure that your kids truly have style, as they say, in the bag.